SEO professionals find it difficult to be on the same page with Google’s yearly changing search algorithms. 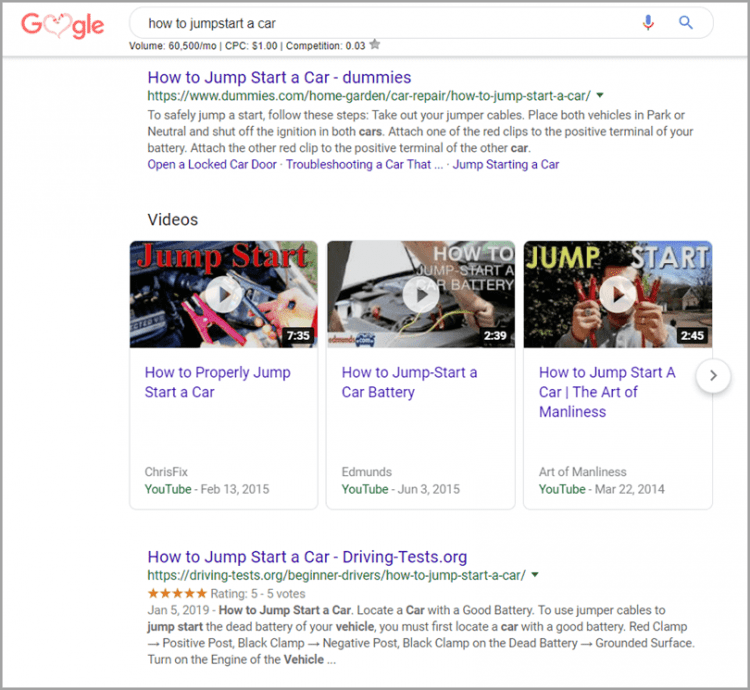 Every year Google makes changes in a number of updates that again force organizations across industries to alter their existing search engine marketing strategies. The web is becoming more video-centric with the adding of video carousels in the searches of Google. This update tells that searchers will be treated to the video results as per their search queries. Most of them belong to YouTube. Carousels take place of video thumbnails under the first result shown in the search ranking pages. Although every single query is not going to give you video results. This update was applauded by webmasters as they interpreted that there will be an increase in web traffic from image searches. On the other hand, users see this update as a roadblock to viewing images. Sometimes, you may find Google updates or their effects in waves. “Brackets” Core Update was such kind of update. Some companies found changes in their search rankings on March 4th, whereas most saw the effects on March 8th and the rest of the weeks. John Mueller of Google explained this update and said that the elementary focus of this change was about content relevance over strict quality. While content creation, companies should try to improve their E-A-T Score and ensure that the built links are in the right context with their messaging. Mobile Speed Update was a major update for mobile websites in 2018 which showed that the loading times of mobile websites matters while determining rankings of mobile searches. This was actually an initial warning from Google to those poor sites having slow loading time as the majority of mobile sites were affected. This was observed on a small number of queries. The observation may be on a small number of queries, but this update is surely going to make webmasters active to take actions on their slow loading of websites. 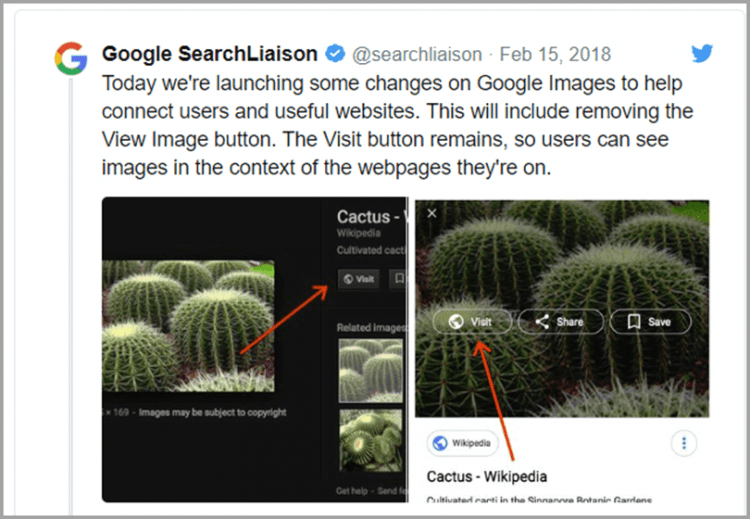 The Image Search Update was an eye-opening update for businesses and users, both. This change was to remove the longstanding “Search by Image” and “View Image” buttons on Google searches. After 15th February 2018, users can’t see images without reaching websites they live on. 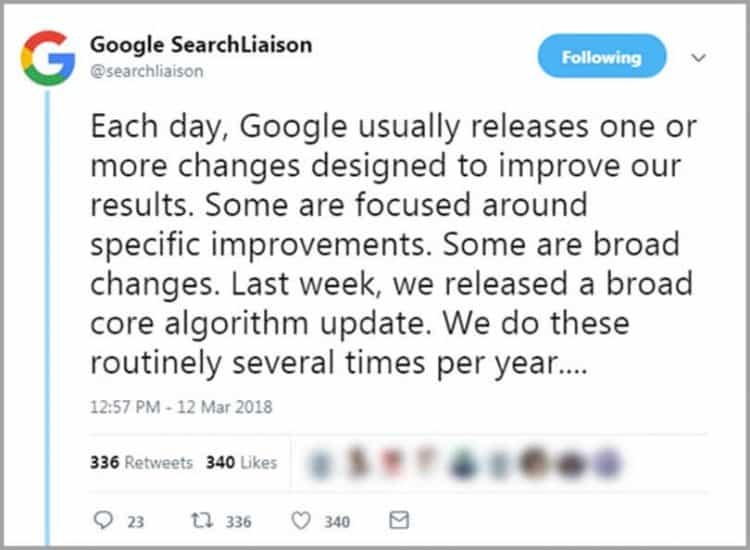 The Snippet Length Update was a crucial one in the context that Google increased the length of snippet just five months prior to this change. Currently, the snippets on desktop searches are 160 characters long and on mobile, it is 130. The idea behind this update is dubious like other updates. Although Google says webmasters not to worry about the change as they’re chosen for a number of reasons and not always taken from Meta descriptions. The Zero-Result SERP update was neither an eyebrow-raising update for web or SEO experts. This update was in context to help users quickly answer black and white questions. “Black and white questions” are those questions which are related to weather, time, and calculations, etc. In 2018, there were numbers of Google updates, but few of them left the rest behind. 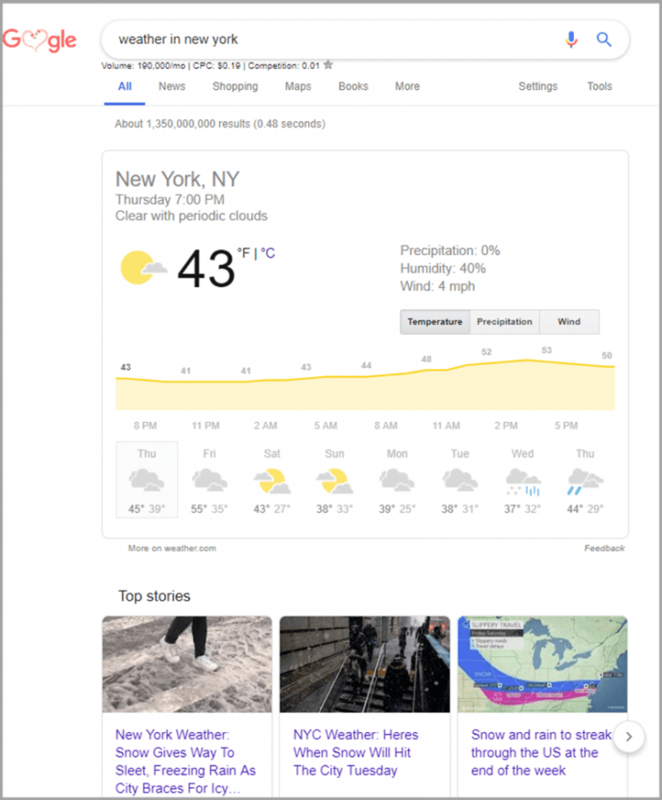 This article includes 6 top Google updates of 2018. Hope these updates are of your use.